I am all about simple. But I am also all about YUMMMMMY in my tummy! When the two worlds collide I am in heaven. 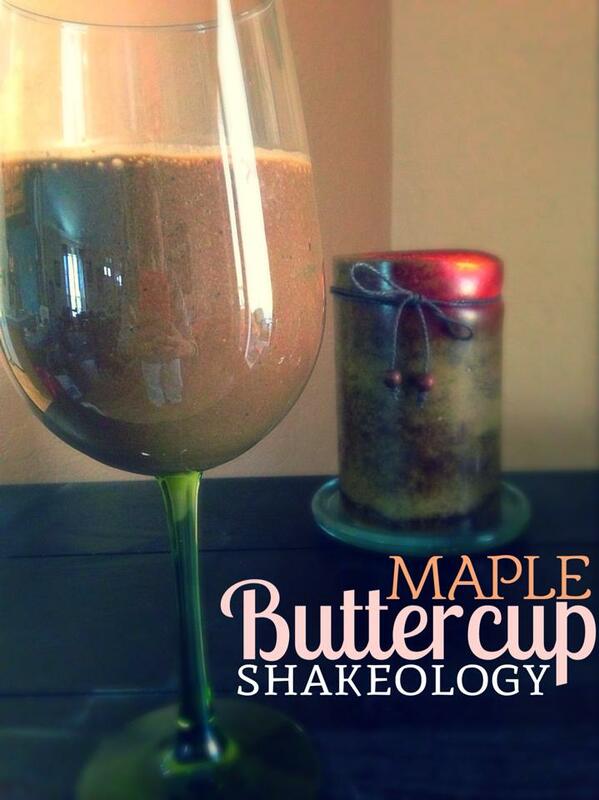 Today, it just happened to be Shakeology heaven! :: Combine add ice to taste and blend!